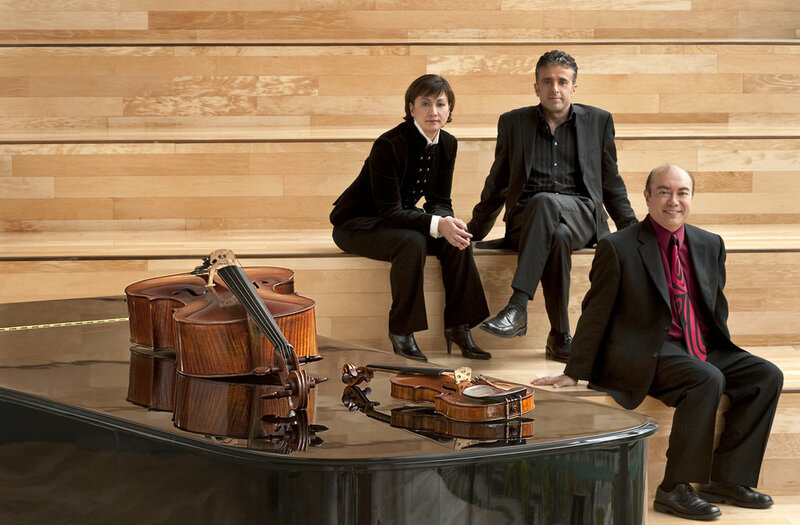 Celebrating its 25th anniversary in 2018, the Gryphon Trio has impressed international audiences and the press with its highly refined, dynamic performances, and has firmly established itself as one of the world’s preeminent piano trios. With a repertoire that ranges from the traditional to the contemporary and from European classicism to modern-day multimedia, the Gryphons are committed to redefining chamber music for the 21st century. One of the world’s preeminent piano trios, the Gryphon Trio will be touring with the internationally acclaimed six-voice a cappella ensemble Nordic Voices, praised for the depth of its programming and its extraordinary vocal skills. A technically brilliant ensemble, Nordic Voices has made a sensation in international vocal circles and is acknowledged as a leader of the a cappella artform. Committed to redefining chamber music for the 21st century, the Gryphon over its twenty-five years has commissioned many new works, as has Nordic Voices; together they will be offering a new piece by Jeffrey Ryan for piano trio and voices based on the concept of scars - both physical and emotional. 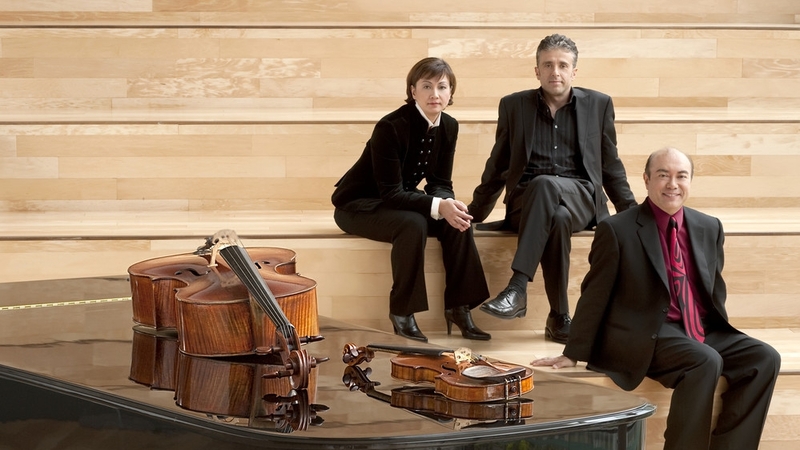 The rest of the program will feature each ensemble separately, in a fascinating collection of piano trio and vocal works that play off each other. Tour dates are January 30 - February 8, 2020. The Gryphon offers a new Americana program called Moonshine Ballads and Various Charms with their longtime collaborator Patricia O’Callaghan which is an evening of music that, as they put it, "evokes open skies, dark tales, and lazy afternoons. From Arlo Guthrie to Aaron Copland, Charles Ives to Randy Newman, these are songs where nostalgia and hardship walk comfortably hand in hand. A southern waltz by Gillian Welch next to a northern ballad by Ron Sexsmith leaves one feeling the vast and beating heart of Americana and beyond." This is the Gryphon’s second major project with Patricia, a classical soprano-turned-cabaret singer, and their sound together is nothing short of mesmerizing. The Gryphon Trio offers a groundbreaking examination of synesthesia, the fascinating neurological condition where, for example, hearing a sound creates both an auditory response as well as a visual stimulus. Synesthesia is explored in this program through music by composers like Scriabin, Amy Beach, Bernstein, Sibelius, and Messiaen - all synesthetes. The Trio will discuss the difference between hearing music physically, listening to music with active engagement, and perceiving music in other ways. The First World War brought with it unprecedented loss of life, youth and hope. It was the end of flowers… fields lay barren, blasted and churned beyond recognition. In the winds of war Ravel and Clarke composed two remarkable piano trios… not intended as memorials but [which] stand as a testament to the enduring power of life and art. Debussy’s represents the closing of a golden era, one supplanted by decades of war.